MTV UK has commissioned a doc series which will see British personality Reggie Yates tackle issues facing young people around the world today. 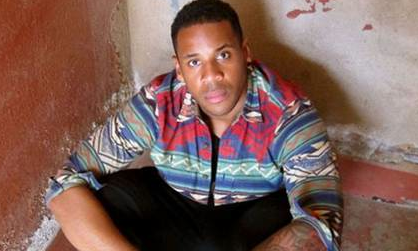 Reggie Yates vs The World, which has been commissioned as an 8 x 60-minute series, will be co-produced by Flicker Productions and Kremplewood. In each episode the filmmaker, writer and director will take on a new subject, immersing himself into extreme and unusual situations with topical relevance for young people. Filming began in eight locations across the world this March and will air later this year on MTV UK. The title was commissioned by Kelly Bradshaw, VP of MTV UK, and Antony Rochford, director of programming. It is executive produced by Lestyn Barker, head of development for MTV International. Joining as executive producers are Nick Underhill, Colleen Flynn for Flicker and Blair Krempel and Mark Wood for Krempelwood. Yates will act as consultant producer as well as presenter on the show. “While reality TV remains a key priority for MTV, broadening out the genre mix is an important part of our programme strategy”, said Bradshaw.